Are you looking for rent to own household products including appliance, furniture rentals, TV and computer rentals? 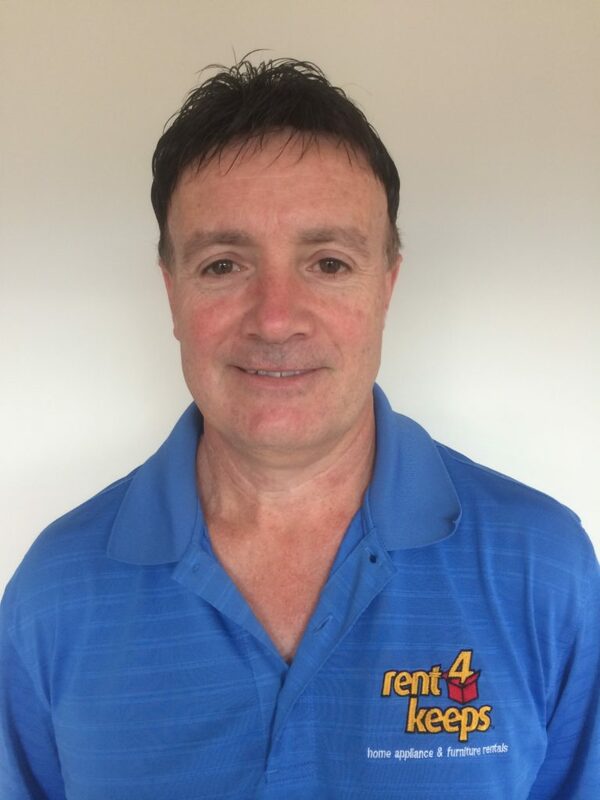 Ray, your East Gippsland rent4keeps representative, can help you find the product you need and put together the best rental agreement for you and your needs. 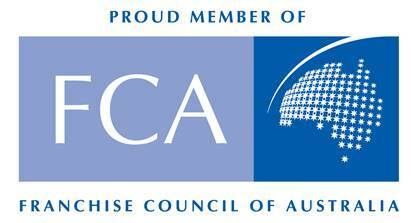 Areas in the East Gippsland serviced by Ray include: Sale, Wurruk, Paynesville, Rosedale, Yarram, Bairnsdale, Maffra, Orbost and Lakes Entrance. If you are looking for rent to own products in these areas, rent4keeps can help you. Choose any product from our range and we will rent it. Alternatively, you can choose any product from any supplier and we will rent it to you.